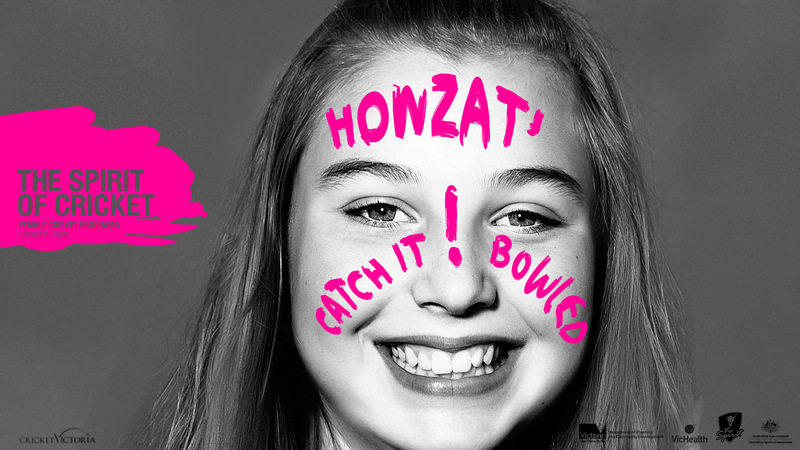 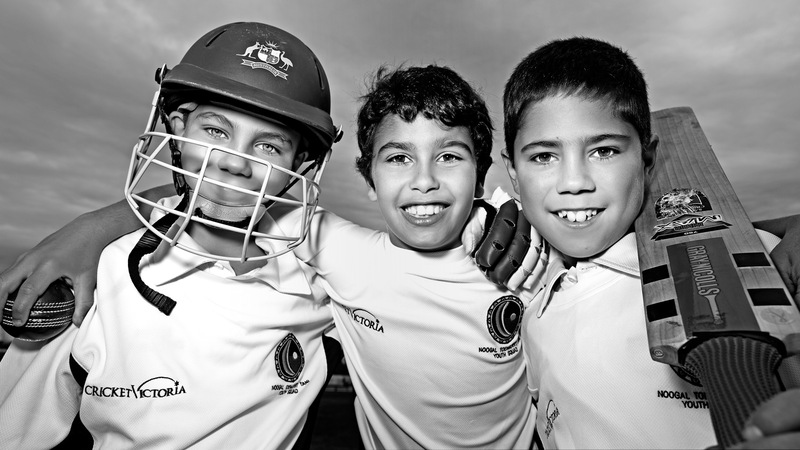 Cricket Victoria is committed to providing participation and development opportunities for all cricketers. 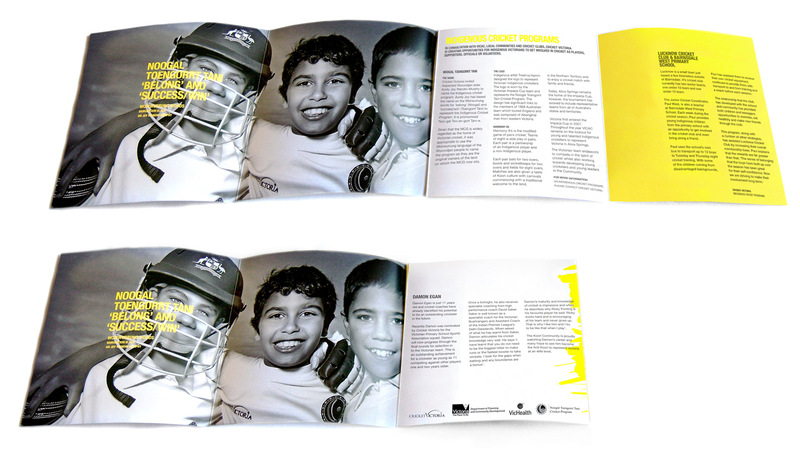 They created the Spirit of Cricket to tell the stories of the individuals within the cricket community. 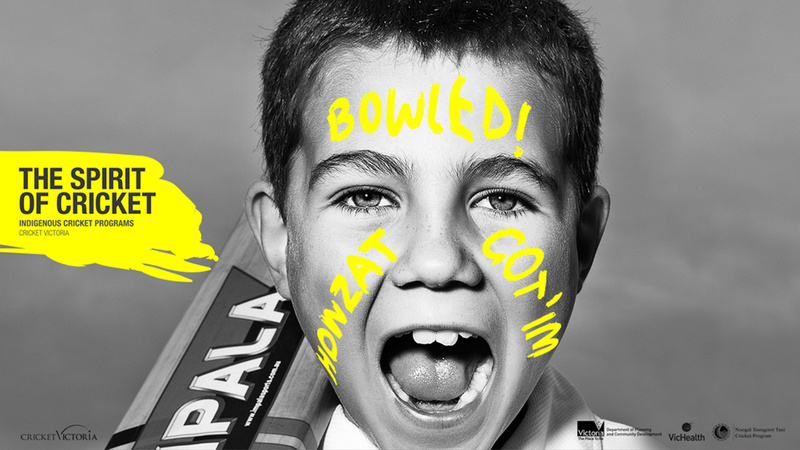 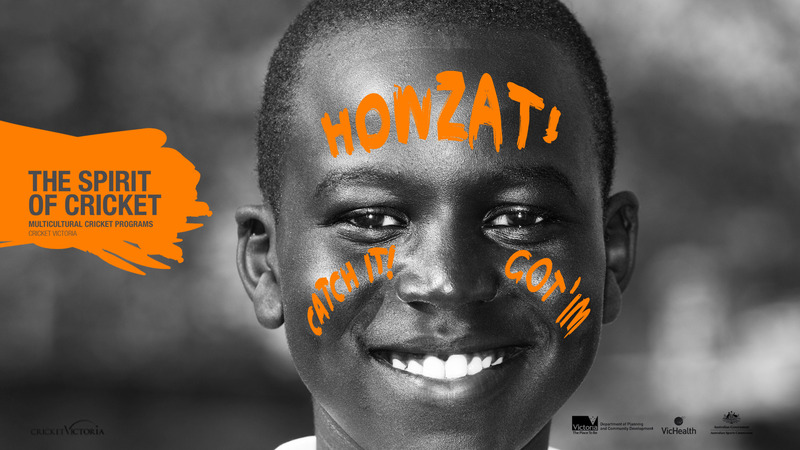 From tuck-shop lunch ladies to the state players, the sprit of the game can resonate with us all and that was the inspiration behind the creative we developed for them.